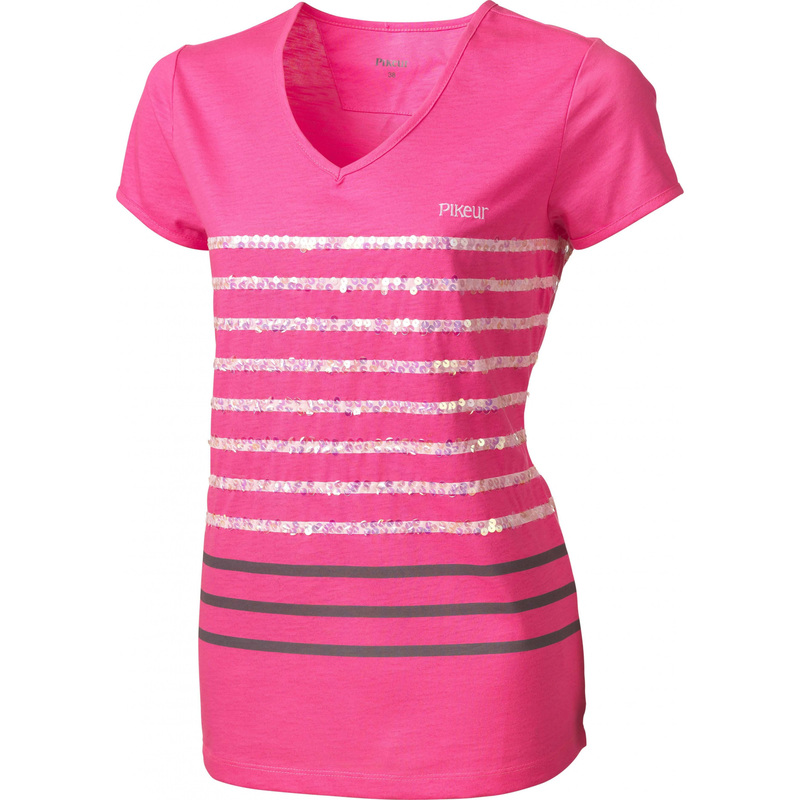 Extremely fashionable shirt PIKEUR FLORA from the NEXT GENERATION collection. Made of high quality cotton. 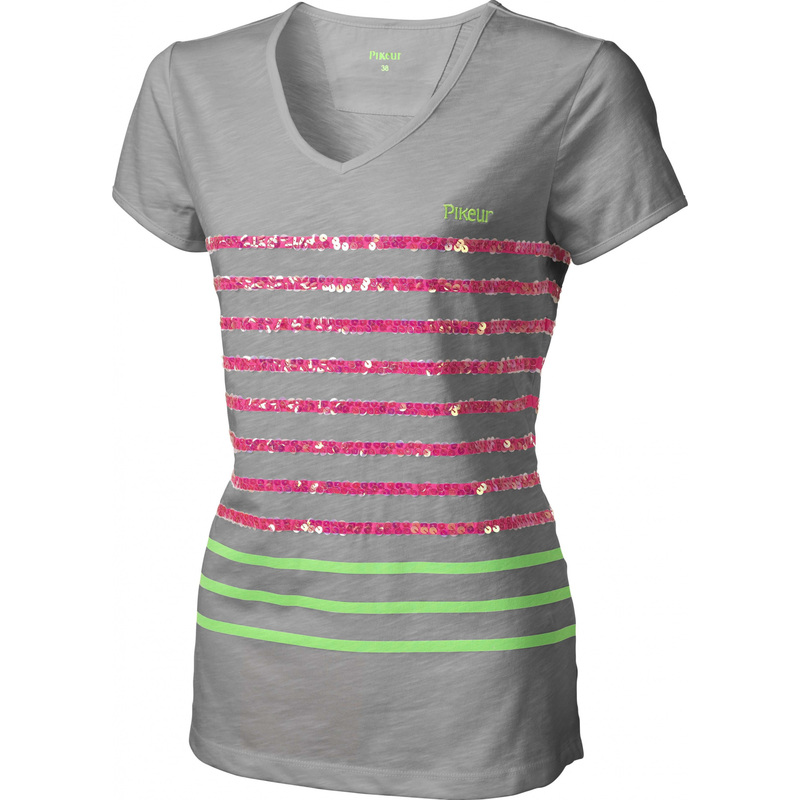 It has a V-neck and impressive, neon strips, made of sequins. On the left chest there is an embroidery with the PIKEUR inscription.